South Asia Center director Shuja Nawaz recently participated on a panel discussing the “Policy Implications and Recommendations for Pakistan’s Future” at a joint United States Institute of Peace-Brookings Institution conference on the Future of Pakistan. Nawaz appeared on the panel with Stephen Cohen, Brookings Institution Senior Fellow; Bruce Riedel, Brookings Institution Senior Fellow; and Moeed Yusuf, Adviser, United States Institute of Peace. 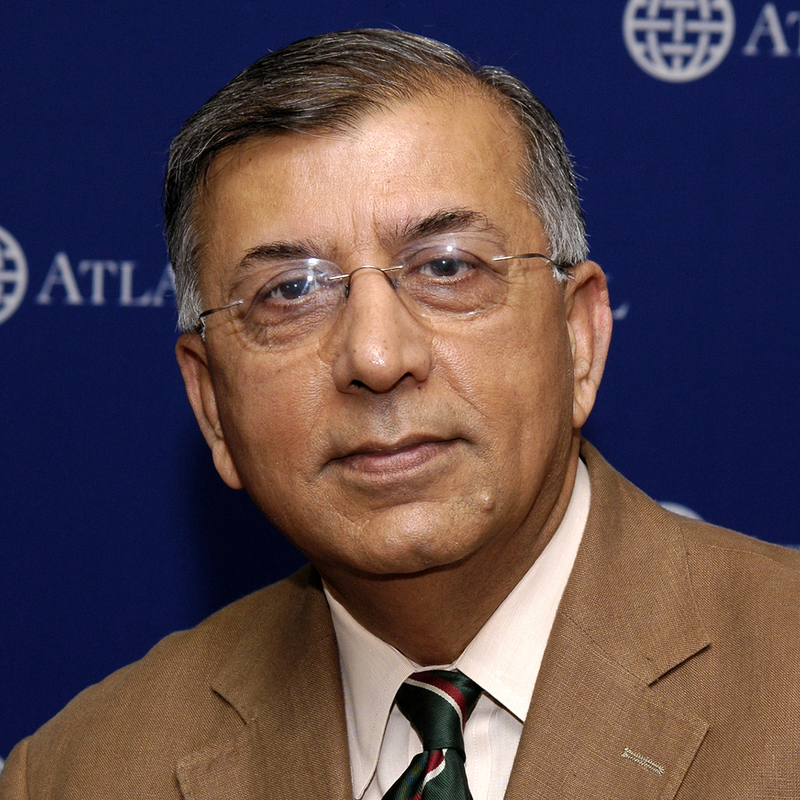 Following Defense Secretary Robert Gates’ announcement of cuts to the US defense budget, Shuja Nawaz, Director of the Atlantic Council’s South Asia Center, appeared on Al Jazeera’s Inside Story to discuss the impact of the cuts in relation to US global force posture. 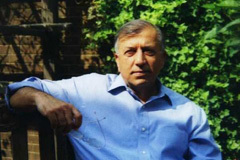 In the aftermath of the assassination of Punjab Province Governor Salman Taseer, Shuja Nawaz, Director of the Atlantic Council’s South Asia Center, appeared on Australia’s ABC National Radio and Canada’s CBC Radio to offer his thoughts on the situation in Pakistan. Nawaz was also featured in print media, linked below.